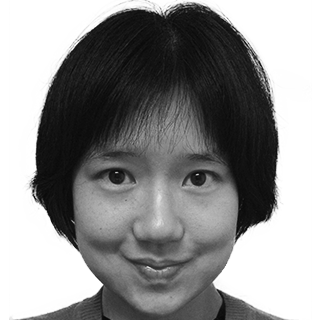 Michelle Chen: The opioid crisis is part of a decades-long overdose epidemic. Fixing it requires rethinking everything. Michelle Chen The opioid crisis is part of a decades-long overdose epidemic. Fixing it requires rethinking everything. The reason drugs are killing more Americans every year has to do with the social toxins in our communities. As opioid deaths surge nationwide, the overdose crisis that claims so many young lives every day has spiraled into a public health emergency. But the epidemic started long before your teenage neighbor took his last hit — and policymakers are dangerously fixated on the specific drug that landed him in intensive care, instead of the social drivers paving many generations’ paths to addiction before he was even born. A new study on opioid-related overdose deaths provides another perspective on the crisis by mapping the phenomenon over an extended timeframe. Researchers traced the roots of the overdose problem beyond opioids themselves, across a long arc of drug use that has been consuming lives for decades. It’s true that drug abuse is an acute problem; fatal overdoses extinguish more than 170 lives every day, and an increasing number in the last few years involve prescription opioids and heroin. Viewed in the historical context of overall rates of drug overdose, however, the recent rise in opioid deaths marks just one inflection of a deeper, more subsurface pattern. Researchers say that the wider epidemic of drug-related overdose deaths “has been inexorably tracking along an exponential growth curve since at least 1979.” And the reason drugs are killing more Americans every year likely has less to do with what exactly we’re putting in our bodies, than with the social toxins that are bleeding silently through our communities. According to the study, overdose-related death and overall drug use are tied to “Sociological and psychological ‘pull’ forces...such as despair, loss of purpose, and dissolution of communities.” The rise in deadly overdoses tends to parallel other mortality patterns, such as rising suicide rates, which have swelled among youth and are largely linked to depression. The explosion of opioid use in recent years is actually similar to other drug trends that have cycled over time, like cocaine or methamphetamines — both of which were deemed the signature drug epidemics of prior years. But these successive vices flow into a longstanding trend in lethal behavior, whether the culprit comes out of a crack pipe or a bottle of fentanyl. And while the overdose wave is systemic, we’re not powerless to resist it through targeted solutions. The researchers acknowledged, for instance, that overdose deaths are in part tied to excessive prescriptions by physicians. And opioid prescription rates, which have been trending downward, can be effectively curbed through community-based pain management programs, which promote deeper communication between healthcare providers and patients along with long-term monitoring. But combating opioid overdose isn’t simply a matter of giving people fewer painkillers, especially since opioids remain a crucial part of standard medical practice. The remedy lies in understanding how overall drug use is both a symptom and a cause of other problems permeating our overall community health and social welfare. For decades, we’ve been suffering a fundamental epidemic of social dislocation and mental health crisis that drives people to reach for artificial salves — a behavioral pattern that is driving more and more of us to self-destruction. A massive barrier to prevention is simply making the often-hidden epidemic of drug abuse more publicly visible, so people can come forward to seek help in their communities without fear of stigma or punishment. 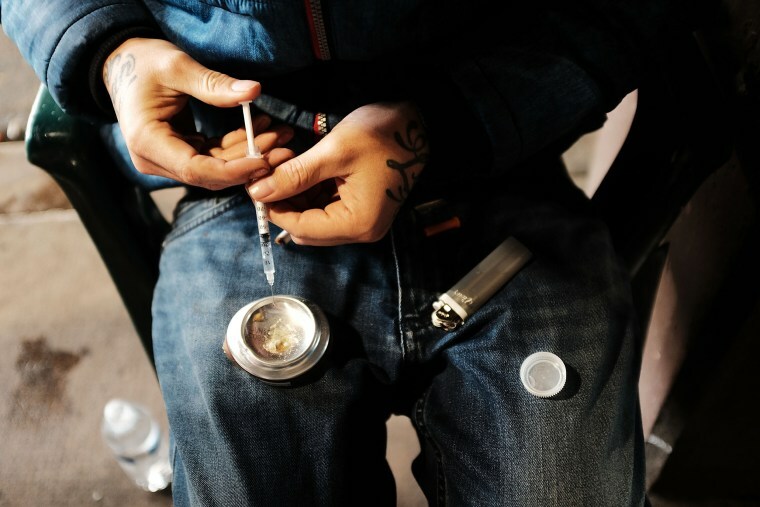 As a humane approach to heroin overdose risk, for example, some cities have made strides in expanding access to methadone clinics and safe injection sites so people can use safely. But in the U.S., progressive harm-reduction programs remain rare and under-resourced, compared to more comprehensive public-health responses in Europe and Canada. In the long term, though, addressing any overdose crisis cannot be separated from addressing the surrounding health crises in communities, both in our minds and bodies. With opioids especially, psychological instability is associated with pain conditions that can expose one to opioid medications, which creates a convergence of mental health risk, physical pain and opioid use. The source of pain is key as well: Opioid risks are tied to occupational injury in high-stress workplaces, such as construction jobs rife with massive rates of injury and chronic pain. At-risk workers need more comprehensive safety protections to guard against not just physical injury, but also the secondary threat of over-prescription. In response to the opioid crisis, labor advocates are now campaigning for stronger safety standards and stricter regulatory enforcement in workplaces. Meanwhile, the Teamsters union is also tackling the opioid supply chain by protesting the aggressive marketing practices of pharmaceutical corporations that are pumping pills into workers’ neighborhood pharmacies. Meanwhile, in the political sphere, the current panic over opioids often ignores the structural influence of failing criminal justice policies and the decades-old War on Drugs. In fact, while the Trump administration has promised to bring relief to families impacted by the epidemic, it is simultaneously driving policies to criminalize users in many of the communities that have been most devastated by opioids. Yet research suggests that, within two weeks of release, a former inmate might be well over 100 times more likely to suffer a fatal drug overdose, compared to the general population. As long as politicians remain addicted to mass incarceration, they are needlessly exposing an already disadvantaged group to further risk of substance abuse. By contrast, less punitive, socially rooted policies — including rehabilitation programs in prisons and supportive reentry services for people after release — could empower former inmates to live safe, healthy and free in their communities. The opioid epidemic isn’t just about drugs; it’s a symptom of a slower-burning crisis of community instability and eroding social service systems. The real malaise afflicting communities is a collective blindness to the devastation churning beneath the surface of everyday life. And the “cure” requires looking beyond the medicine cabinet and county jail — and working to confront a society strung out on isolation and despair.